"Darn I got 2nd, but it's only because you have wings Hyokomon. 3rd?!?!?!?! Aka last! Darn darn darn!!!!!! OOC Test don't power-play. And again use " "
I come in panting "Wow.."
I Fly around Ryan "You have like, No stamina at all"
I fly up to trevaus and landed next to him. "My partner is stupid." I didn't hear him, as I was looking at the awsome veiw. I look at him "Thats not very nice"
I hover about. "This is some view"
I nodded "Thats very true"
I sigh "Now what should we do?" "Um... I have no idea"
A digimon jumps out from behind a tree. It's Arkadimon. 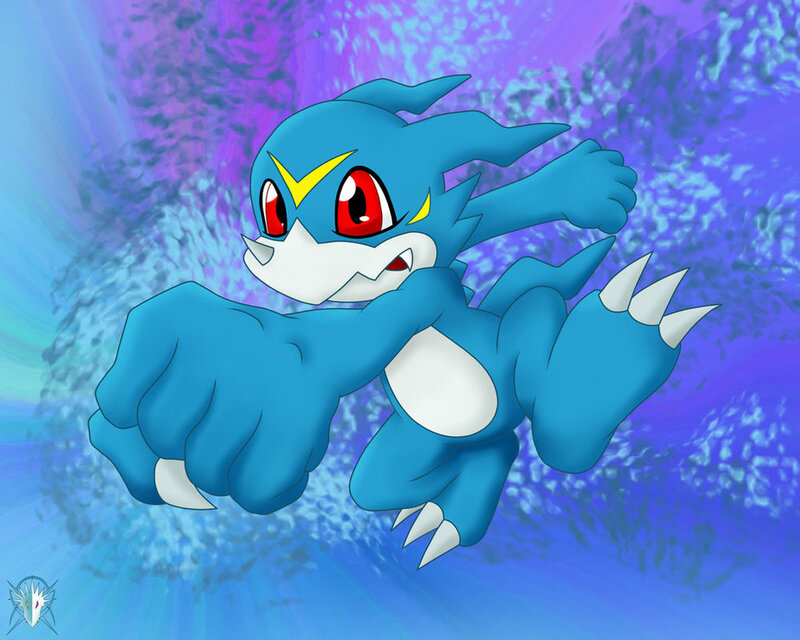 A rookie virus digimon. "alright!" I say and fly up into the air, Divebombing the digimon with my talons. I raked my talons across the digimons face. I landed as if nothing happened "What?" I Had a HUGE grin on my face "I KNOW"
"Okkkaay all mighty teewty bird"
"There are more coming. We nees to go!" I spot a computer "DIGIPORT OPEN!"